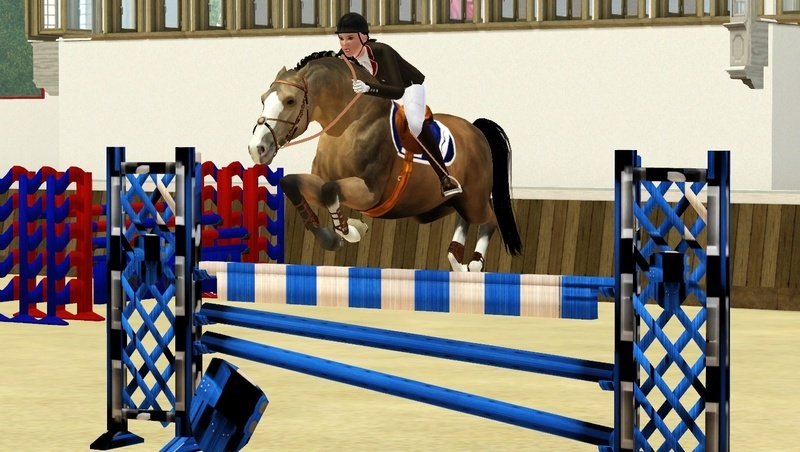 Tell us about your stables: The stable i have we use our horses for dressage cross country and showjumping, right now we have a little bit over 20 horses and we are starting a riding club aswell. Your horses' breeds? : My horses breeds is Danish Warmblood, oldenburg,hannoverian and saddlebred. Do you have your character in The Sims? : Her name is Nina and she is 20 years old and she had horse her whole life. she likes to ride in the woods and on the beach. Please rewrite your questionnaire using template down below. Please, do not create a new post, but correct your first one by clicking "Исправить" button. Don't write your answers in bold. This means you need to write your text after the tags. If you can dream it, Can you do it!